Speakers don’t just speak anymore. They’re listening, and in some cases doing far more than that. 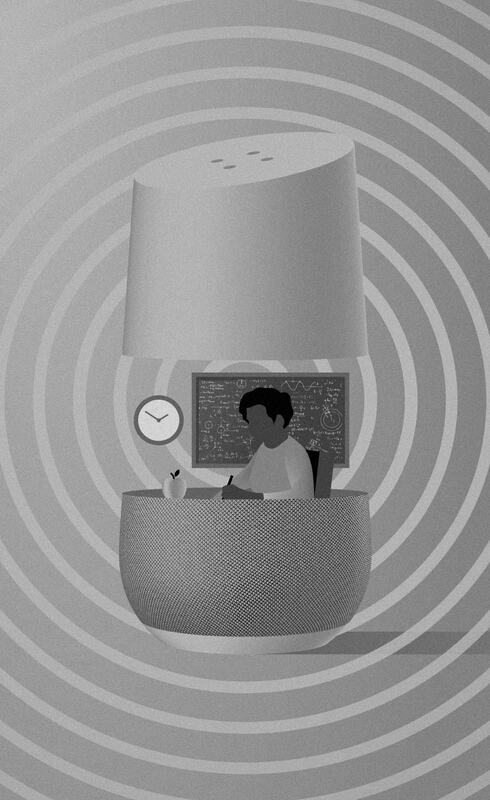 Through partnerships with third-party brands, Google Home or Amazon Alexa can assist consumers with tasks like ordering groceries, getting the latest news, calling an Uber, and even reading their children a personalized bedtime story. But if a smart speaker sits in a home with people unaware they have one—how smart is it (or the brands developing uses for it) really? Consumers share their information more openly today than ever before to allow the internet-of-things to make their lives easier and more convenient. Smart speakers are a part of that greater trend. 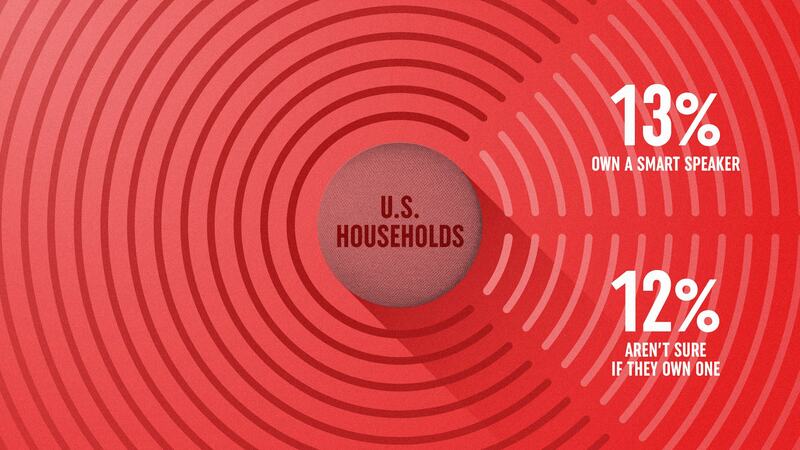 Almost 13% of U.S. households own a smart speaker, and 67% of them are using it at least once every day. With that 13% set to more than double by 2022, it’s clear this is more than a trend (or at least one that will last a while). So, we did some digging of our own with a Google Survey to try and learn more about this almost sci-fi AI in our homes. What we found? The number of smart speaker owners is equal to the amount of people who aren’t even sure if they have one. Oh, and the plot thickens. 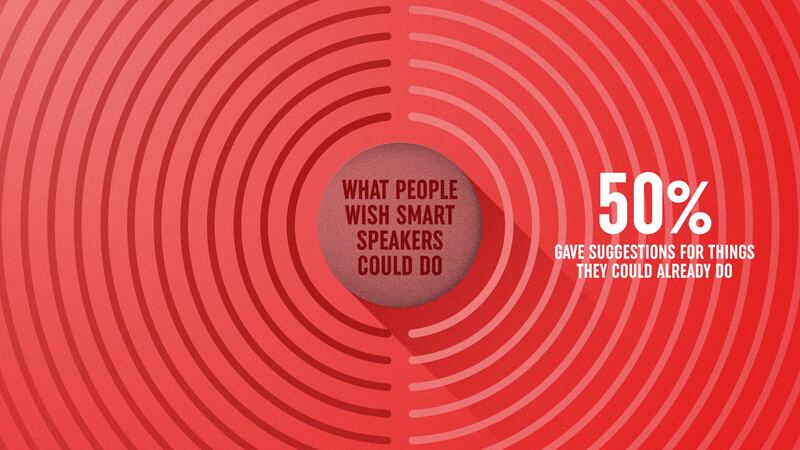 When we asked people what they wished their smart speakers would do, 50% gave suggestions for things that are already possible. This means there is a significant gap between what smart speakers can do and what consumers think they can do. 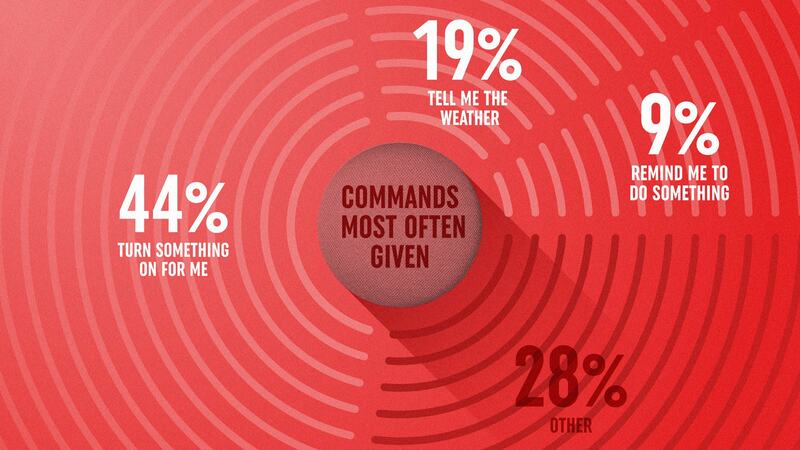 Those surveyed listed simple tasks as their most common commands when they are in fact capable of much more. So the question becomes this: If consumers don’t know what smart speaker apps and skills can do, how can we as marketers expect to leverage this technology to the fullest? While we think it’s all very exciting, we also think figuring out how to insert smart speakers into our clients’ communications is a little premature right now. People just haven’t had enough time to understand and adopt the technology properly. The real challenge is avoiding the urge to jump on the bandwagon and instead, taking the time to focus on educating ourselves on the possibilities—and realities. 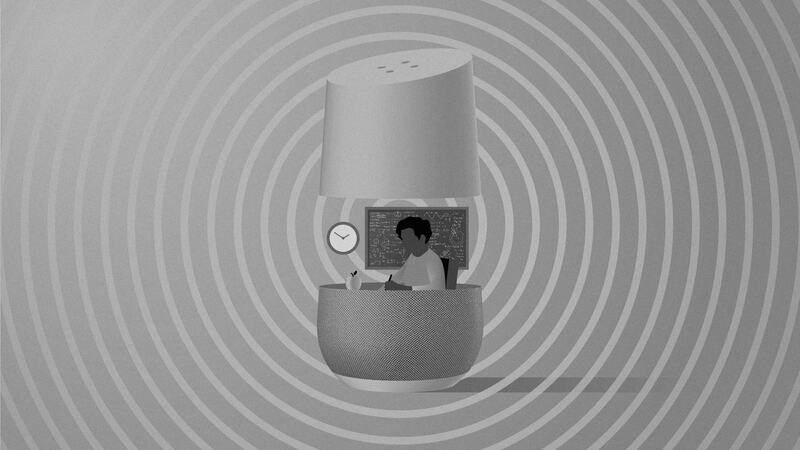 So maybe there aren’t enough users smart enough for smart speakers yet, but it won’t be long before the platform is a viable advertising frontier. And when that times comes, we’ll be ready for it. Need help exploring the possibilities of new media or help with research of your own? Get in touch with us here. Or see some breakthrough media placements we’ve done for AVI SPL. #ICYMI: Apple has become the latest tech giant to prioritize consumer "digital well-being." SPARK’s Senior Community Manager, Nicole Luistro, gives her “Quick Strike” on what this corporate phrase means for your social media content.